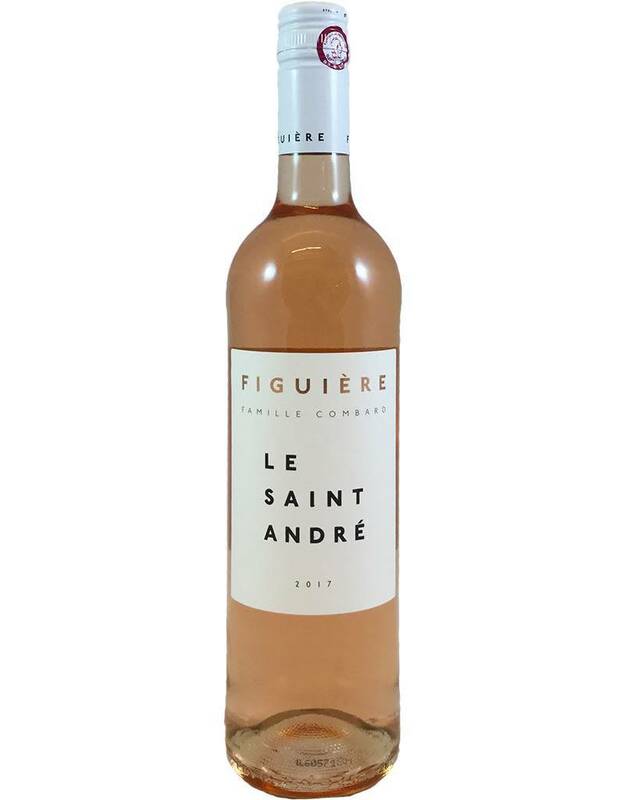 Here's the hot Provence rosé of the summer in the ultra-quaffable, barely-there style we love, made from equal parts Cinsault, Grenache, Syrah and Cabernet. 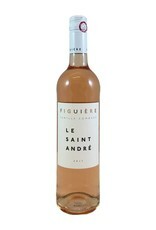 It is bone dry, medium bodied, with flavors of white peaches, strawberries, and grapefruit plus refreshing citrus zest notes. Perfect for sipping.